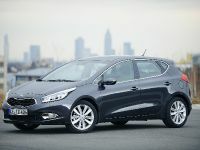 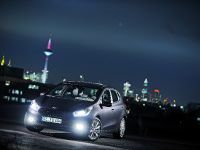 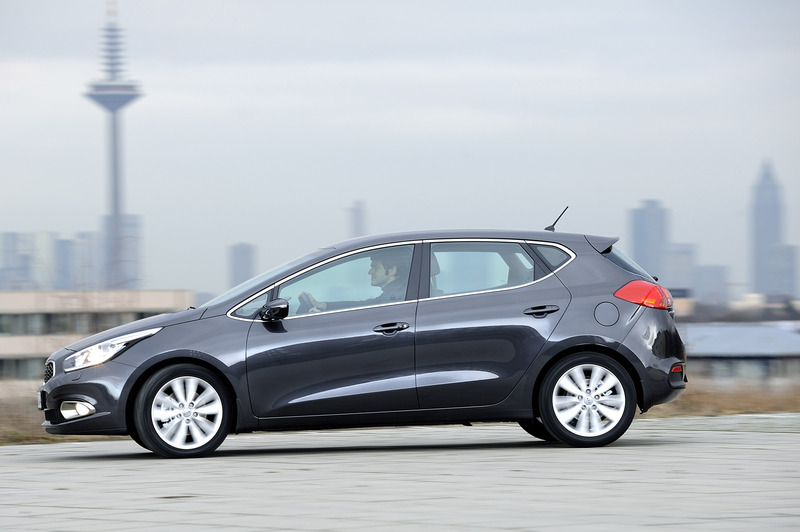 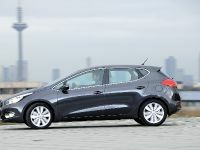 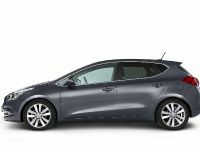 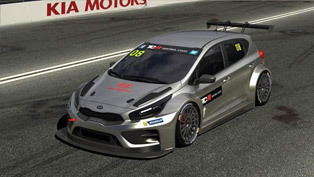 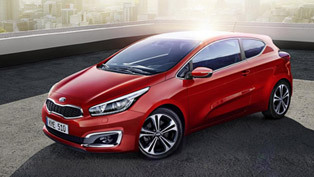 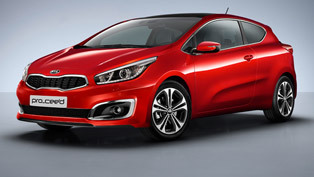 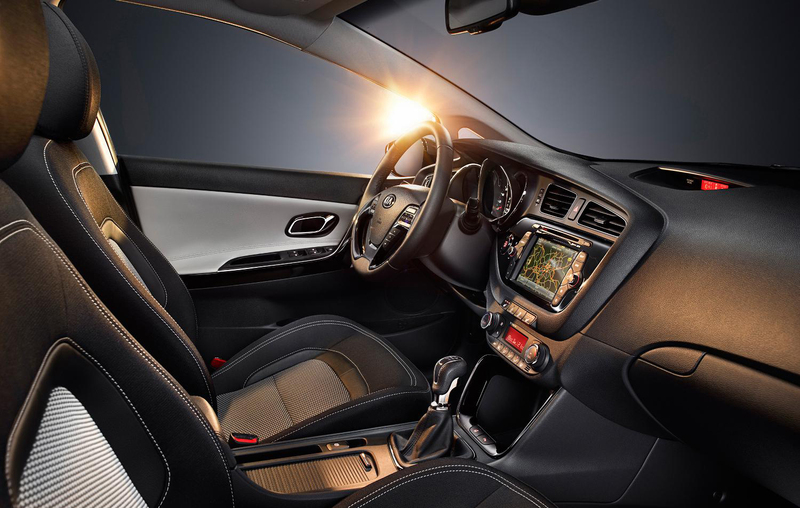 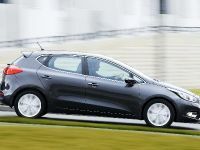 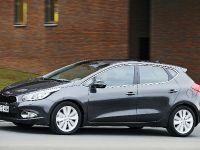 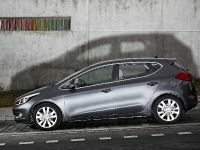 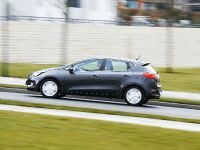 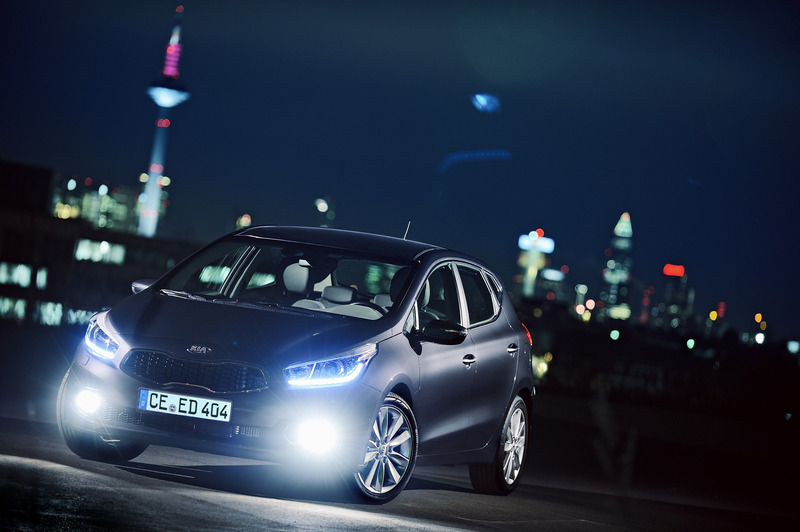 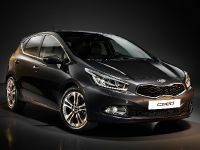 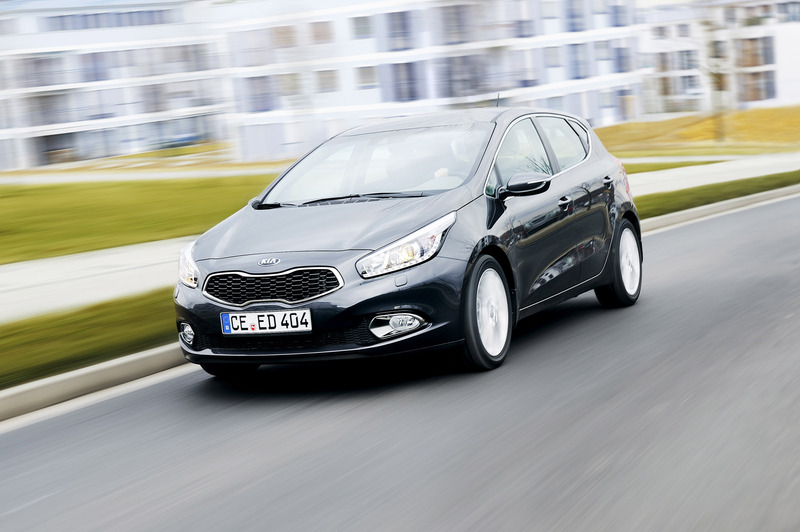 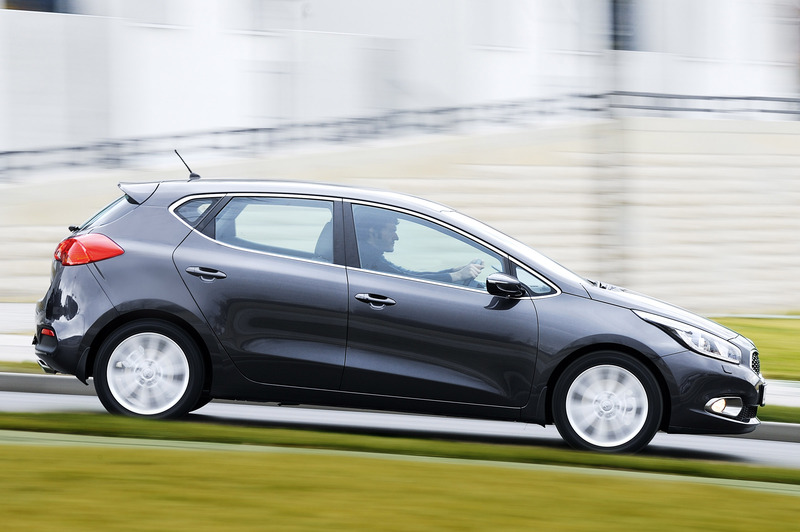 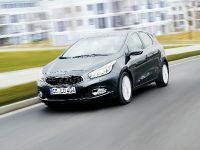 The new Kia Cee'd premiers to the world at the 82nd Geneva Motor Show. 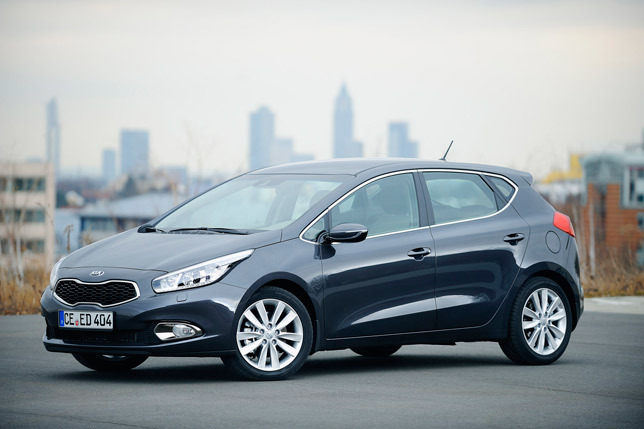 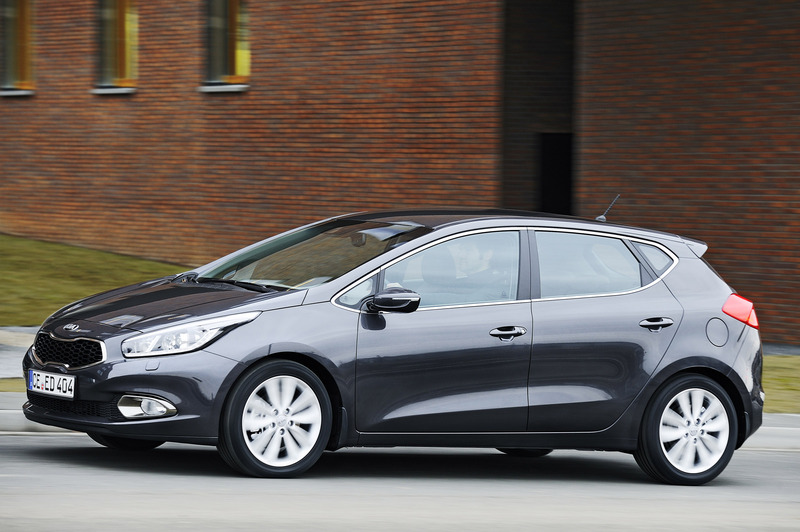 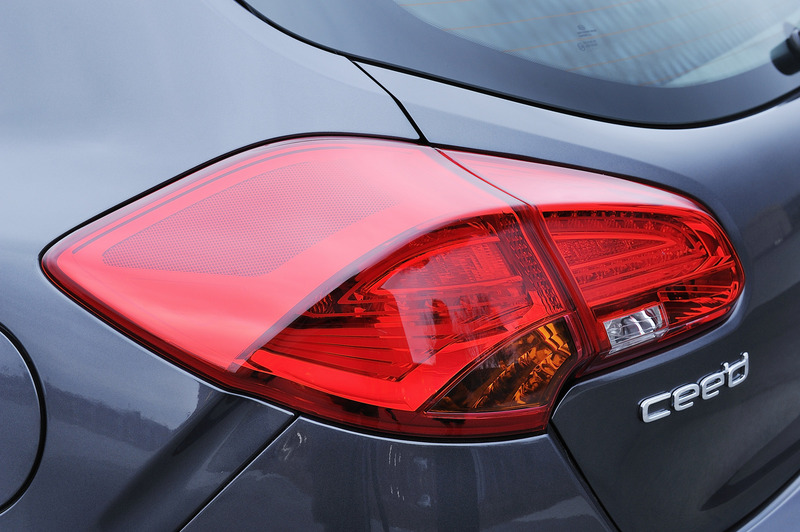 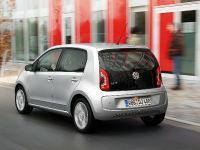 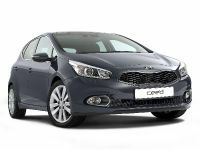 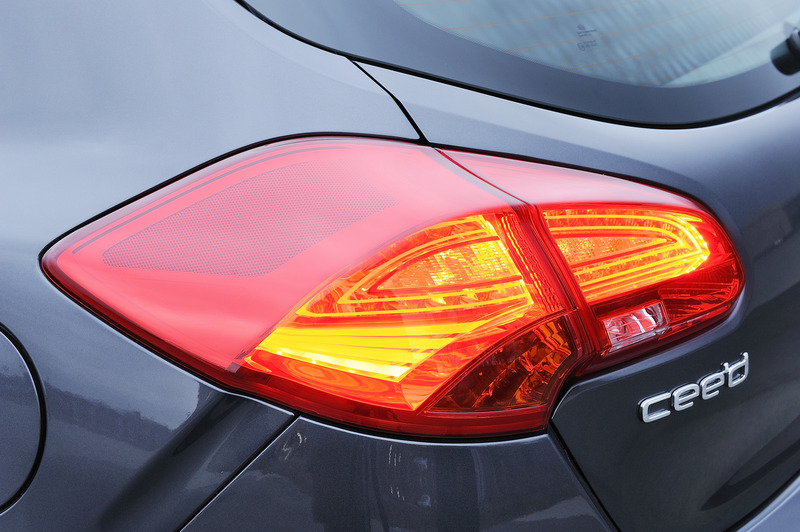 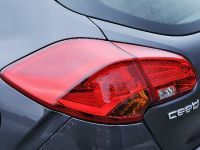 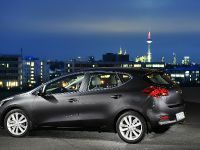 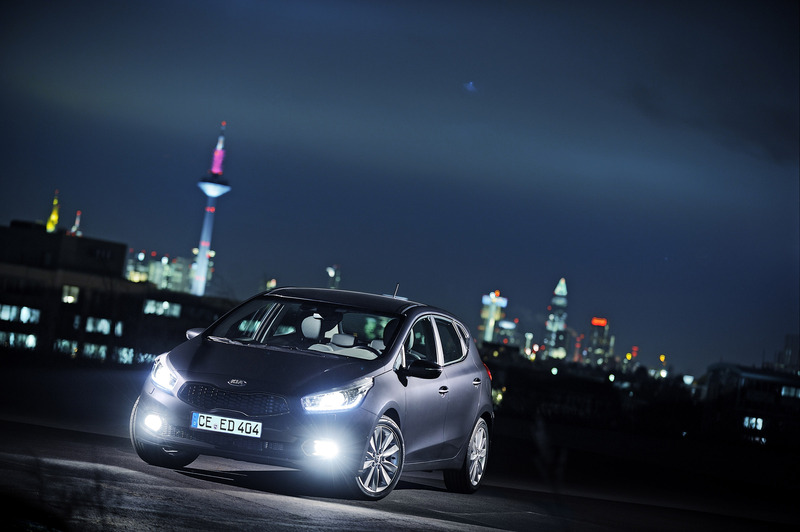 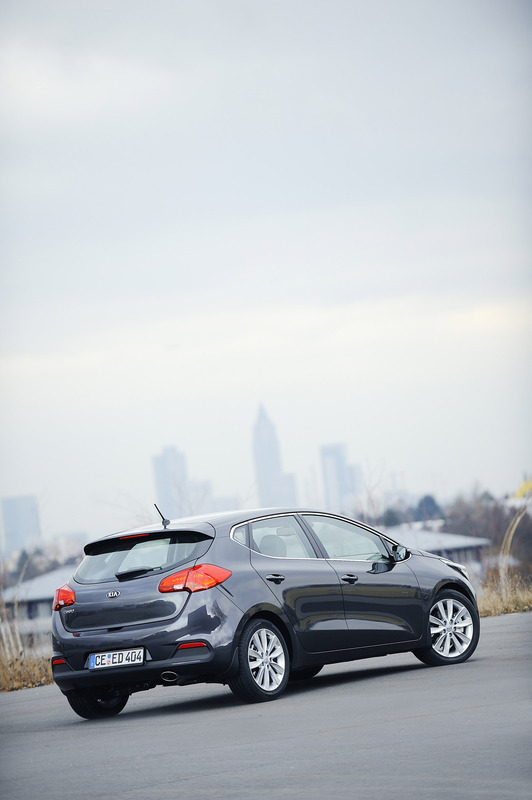 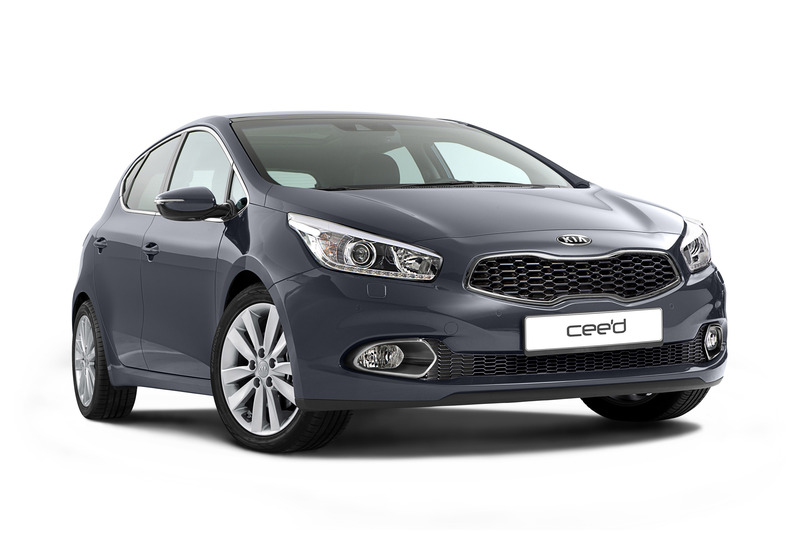 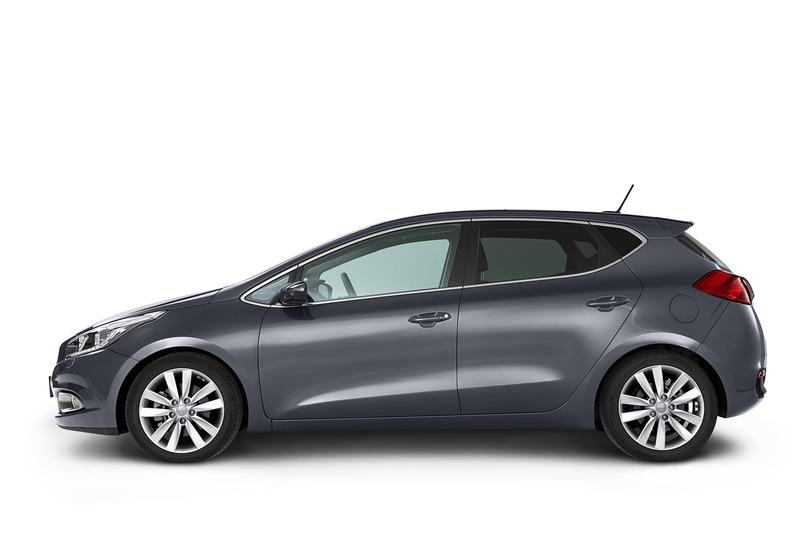 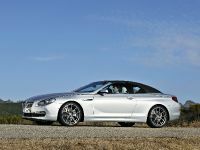 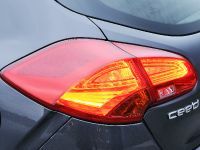 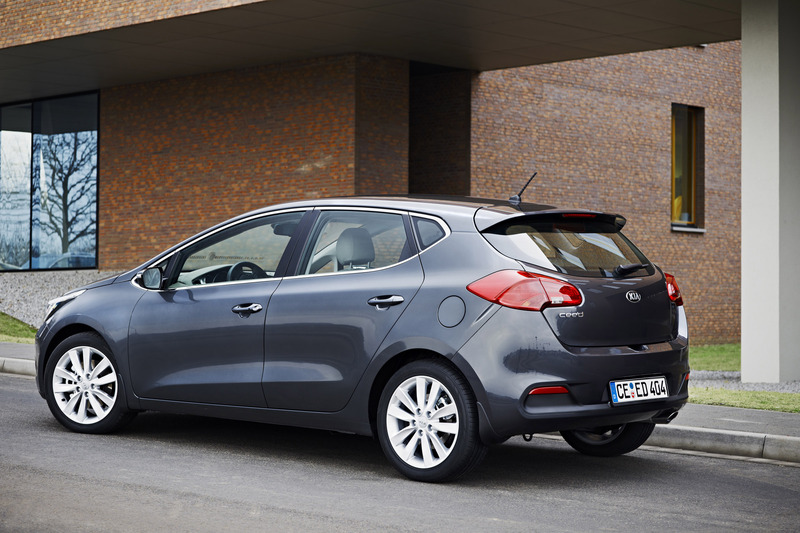 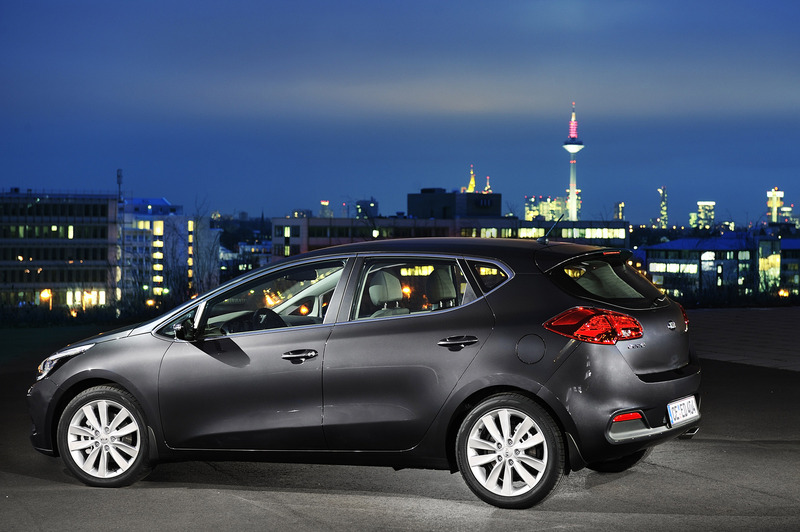 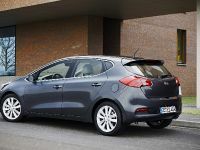 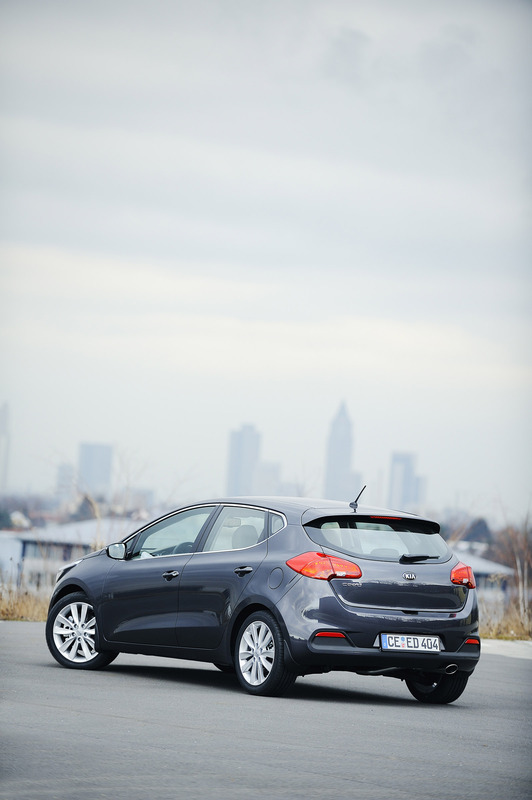 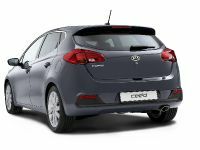 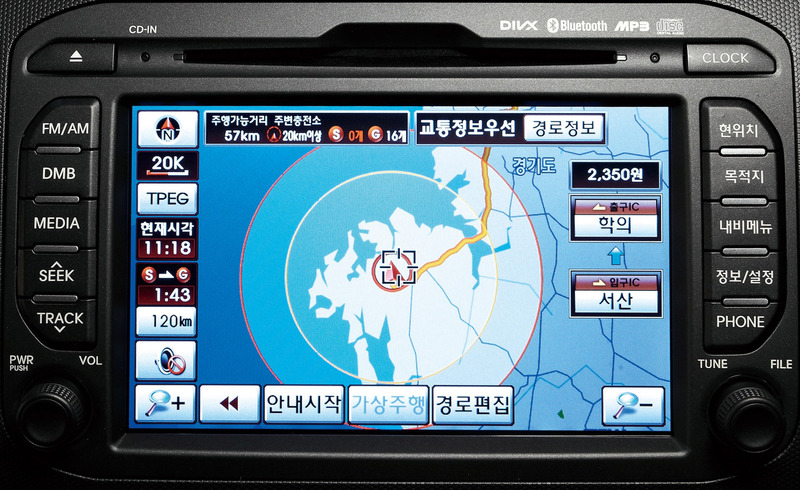 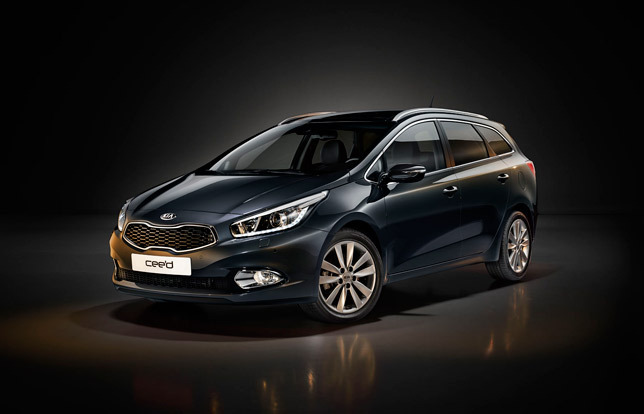 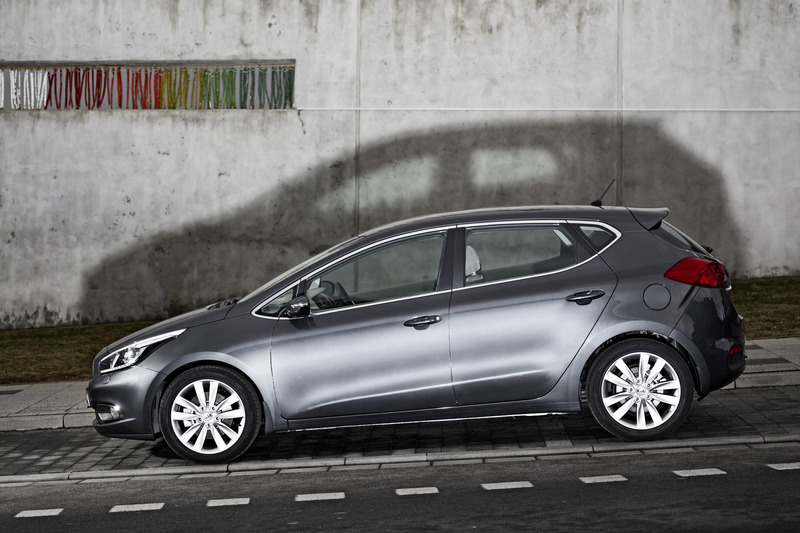 Although South Korean, the Cee'd is quintessentially European – It's designed, engineered and made in Europe. 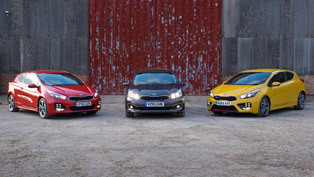 What we have here, is most definitely a poke in the eye for the big players on the hatchback market. 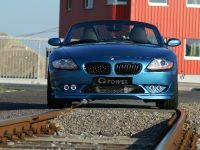 Building on the success of the old model, this one is longer (4.3 meters in total) and more slippery. 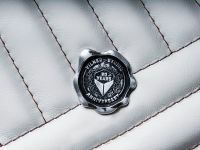 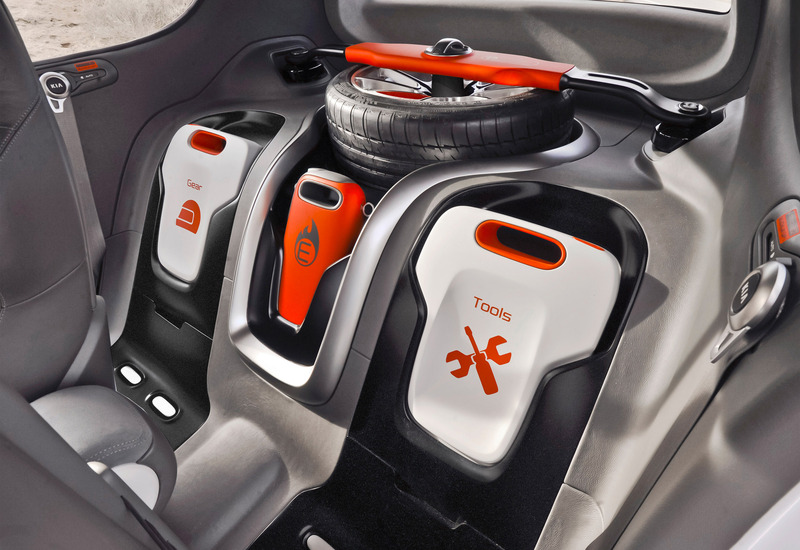 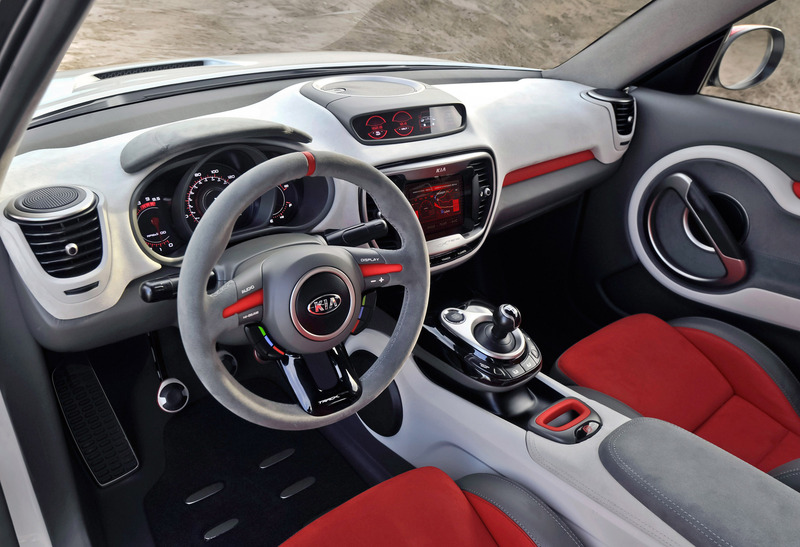 Inside, higher quality materials are now being used and the options list is longer than ever. 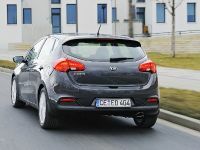 There will be four engines available through most of Europe – two petrol and two diesel ones among which the most powerful will be a 1.6 GDI (it's a petrol). 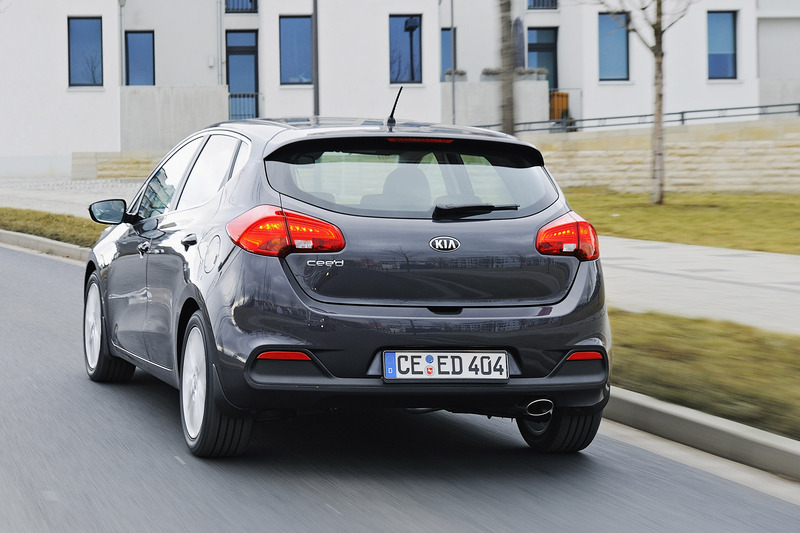 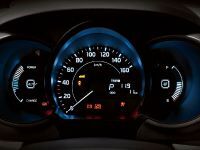 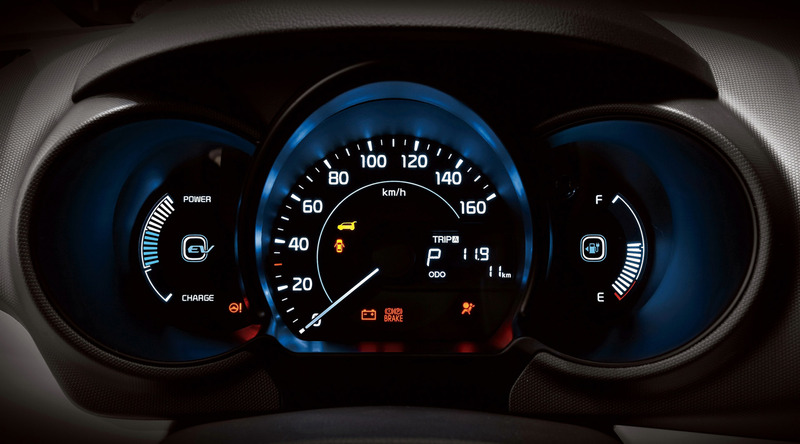 The abbreviation stands for "Gasoline Direct Injection" - Kia's latest. 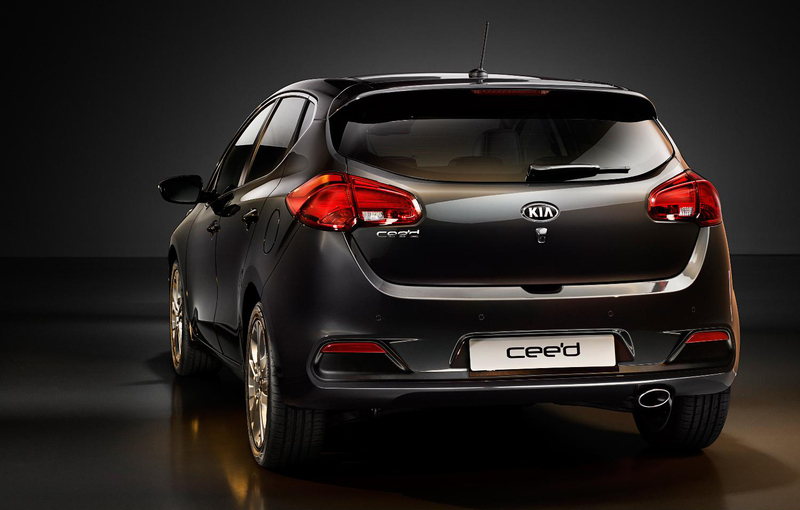 Power comes in the form of 135 PS and 165 Nm of torque. 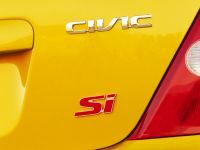 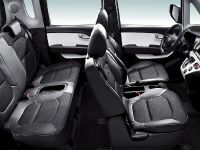 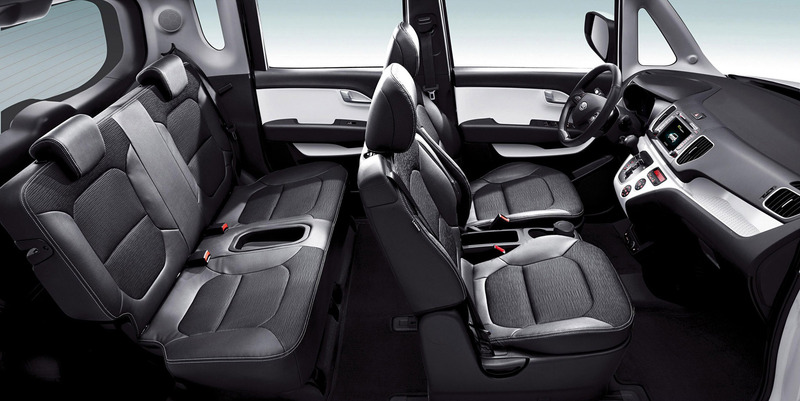 If you go with Dual Clutch Transmission option you'll get some additional frugality from the engine. 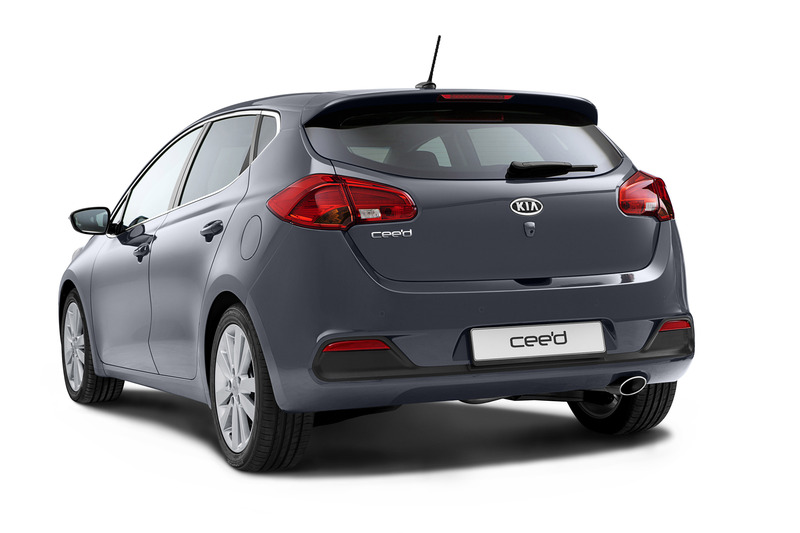 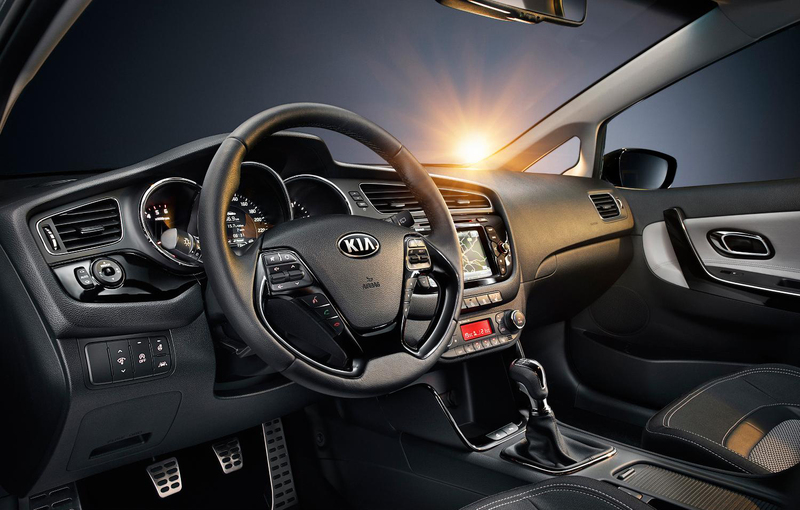 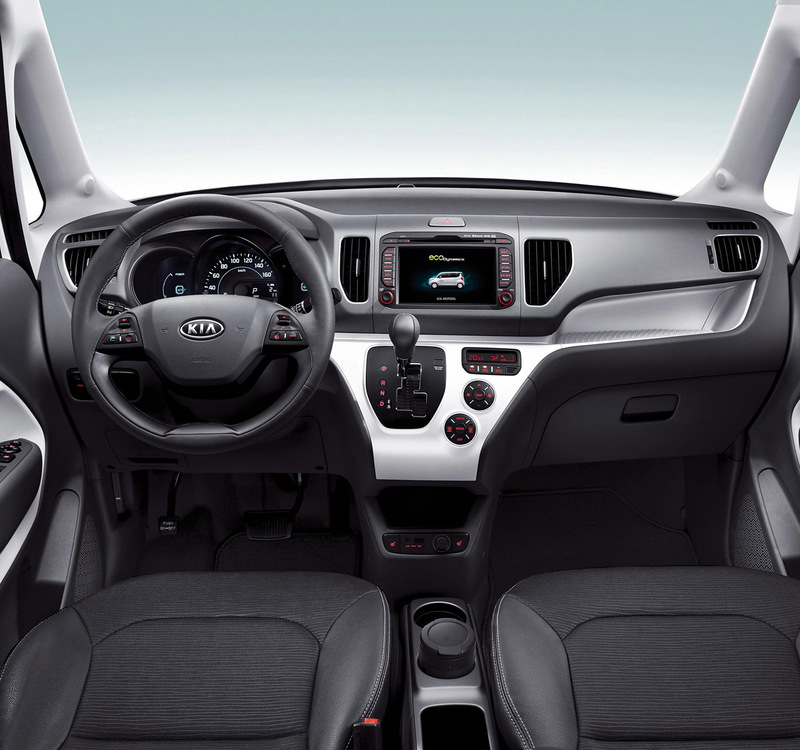 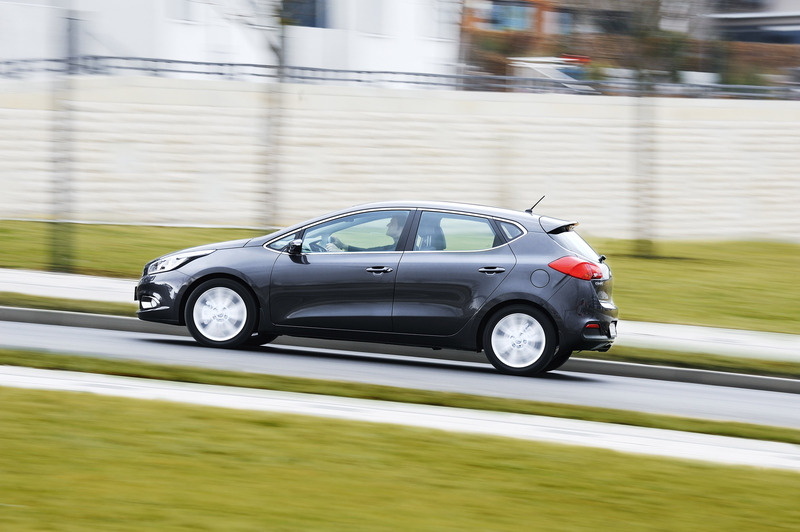 If economy is what you are after however, a 128 PS diesel version with Kia's EcoDynamics fuel saving technologies achieves fuel consumption of as low as 3.7 l/100km and CO2 emissions of just 97 g/km. 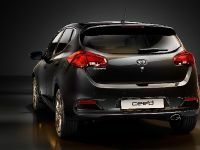 The Cee'd is not alone at the Geneva stand. 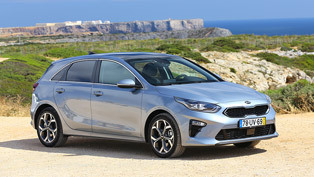 There's an SW (estate) version of it which will go on sale later this year. 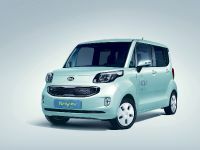 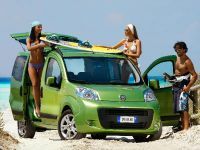 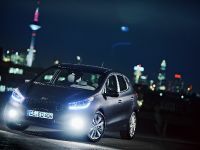 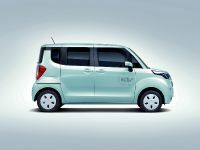 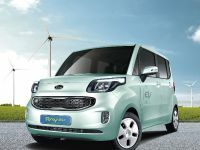 Then there's the Kia Ray EV's European premiere – a zero-emission city car with a range of up to 139 km (86 miles) on a single charge. 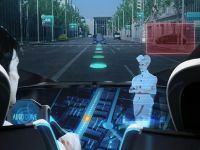 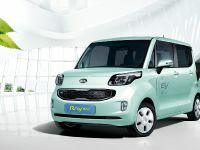 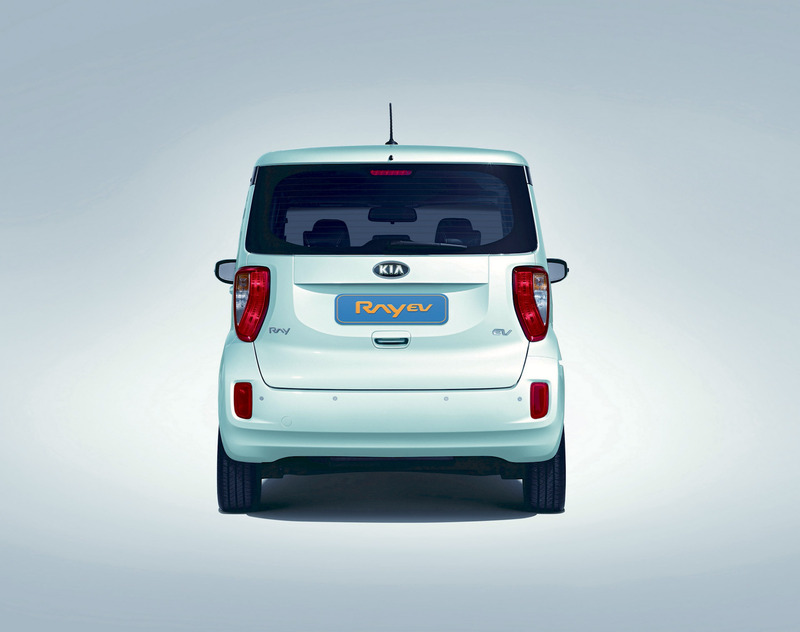 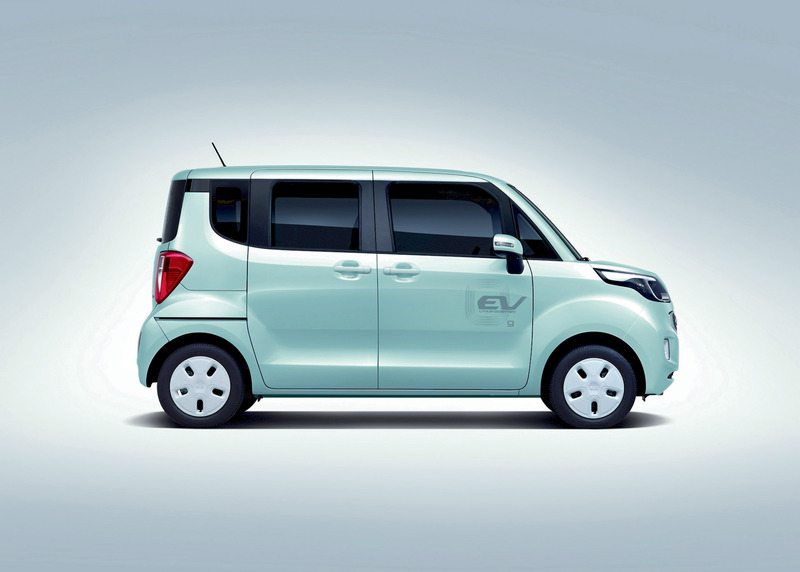 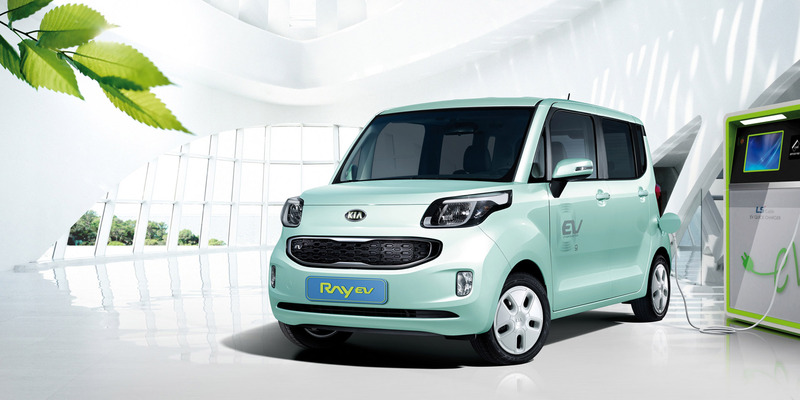 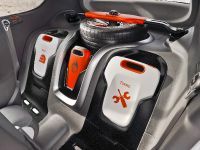 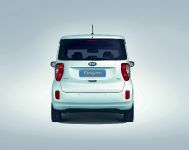 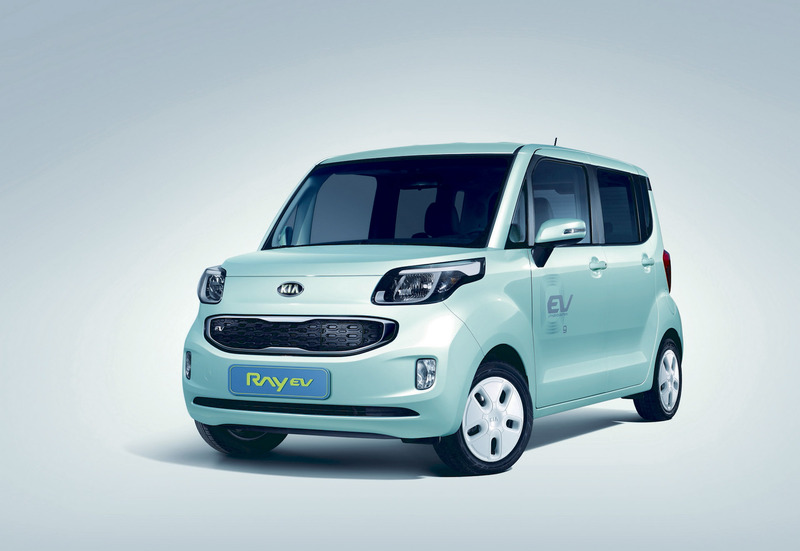 Though developed exclusively for the Korean market, the Ray EV showcases Kia's technical expertise in developing a battery electric vehicle and highlights its commitment to provide a comprehensive technical solution to reduce dependence on fossil fuels. 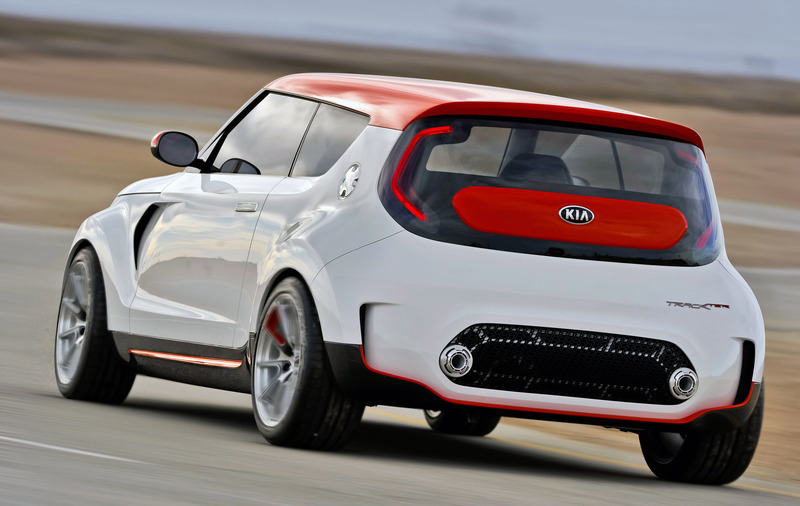 Lastly, the Kia Track'ster Concept with electronic AWD adds some sportiness to the stand. 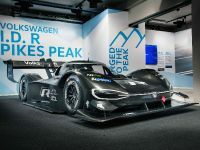 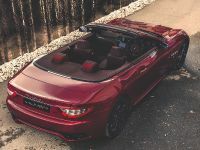 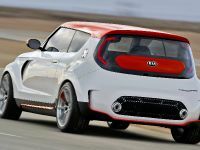 The 1.6 GDI turbocharged engine in that one delivers 38 PS (215 PS) less than the 2.0 Track'ster we saw at the Chicago Auto Show earlier this year. 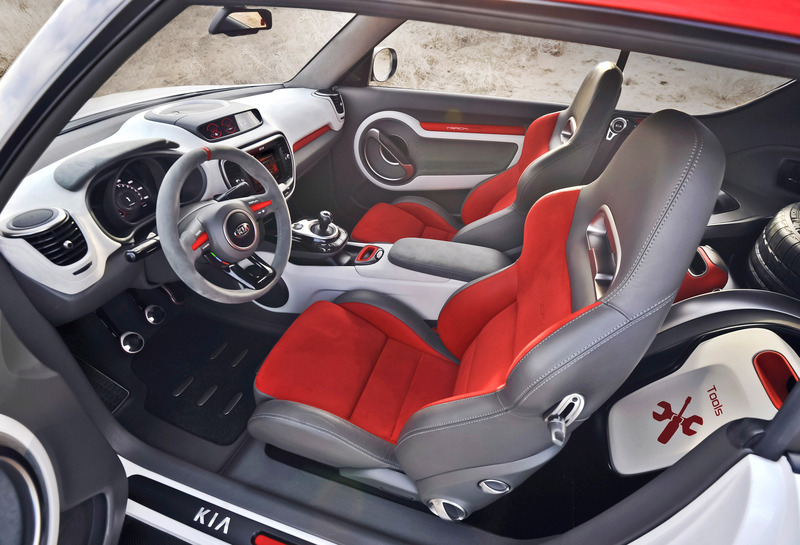 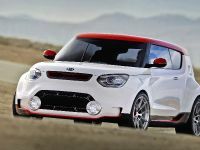 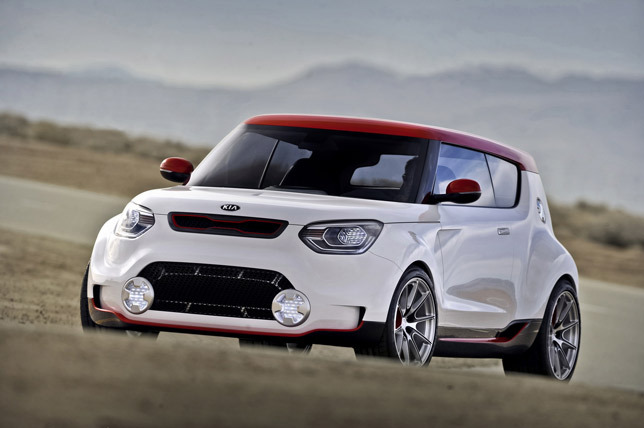 It still is however, a brilliant spin-off of the Kia Soul.